There are few things that blokes like to do more than getting together with a few mates to toss back a few pints. But when the occasion is your best mate’s bucks party, you’ve gotta do better than the same old drinks at the same old pubs. What you need to make the occasion memorable is to go on a pub crawl cruise Sydney Harbour. A pub crawl will make for the ultimate afternoon of drinking and partying it up, and will send your buck into marital bliss in a way that he’ll be sure to remember… or not, if you’re doing your job as best man. * There is no minimum numbers on this package . * Prices do not include any Alcohol. 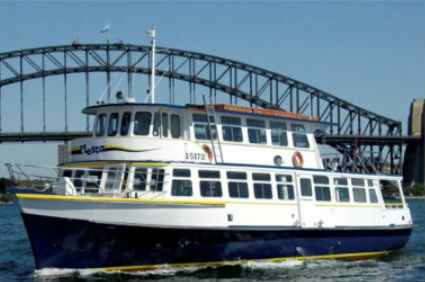 The pub crawl cruise Sydney Harbour includes stops at three different ports of call. You’ll spend a half-hour at each, drinking up as much of the scenery and alcohol as you can before you have to reboard the party boat in order to head to your next destination. All in all, the entire cruise will take about five hours. If three pubs doesn’t sound like enough stops for you, there’s also a cash bar on the boat that serves alcohol at prices lower than you’ll find at any pub in Sydney. You’ll definitely get your fill. And the pub crawl cruise Sydney Harbour isn’t just about drinks. You’ll want a little something to eat in between pub stops. You can help yourself to a buffet of hot, roast chicken and barbecued sausages, roast potatoes, fresh salads, bread rolls, and fruit platters. You’ll get your fill of both food and drink. And while you eat, drink, and make merry, the DJ on board will spin popular tunes from the decade of your choice. 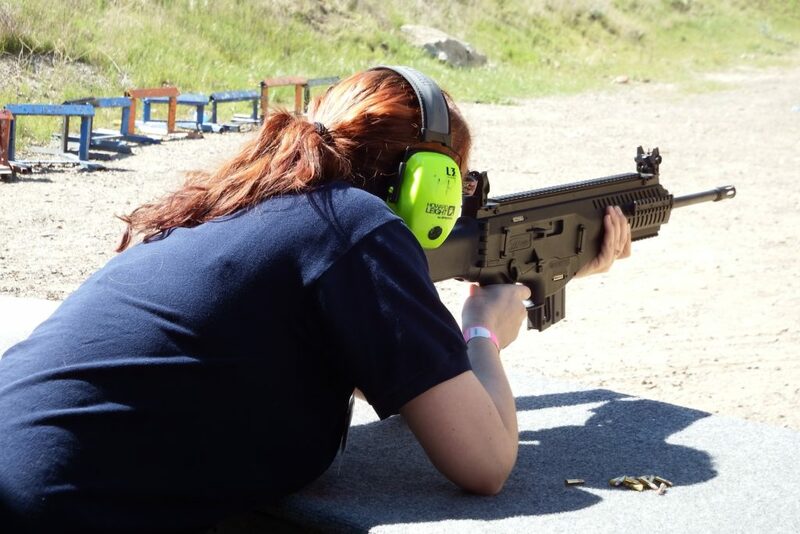 This is a sure way to get your buck to do something wild that you can take embarrassing photographs of for later use. Every participant will get a complimentary pub crawl cruise Sydney Harbour t-shirt, but they won’t need that to remember your day of fun. It’ll be the party of your buck’s lifetime. The details may be fuzzy the next day, but he’ll be sure to remember that he had his bucks party was the most fun he’s ever had, and that you are the best best man of all time. And the price per head for this cruise is extremely reasonable, so everyone in your party will agree that a pub crawl cruise was a great value and a good idea.